Tony joined Clipper in 2006 and can boast a career in retail logistics spanning 30 years. On graduating from university as an Architectural Engineer, he briefly worked in the construction industry before moving into logistics, where he developed a passion for ‘the supply chain’. 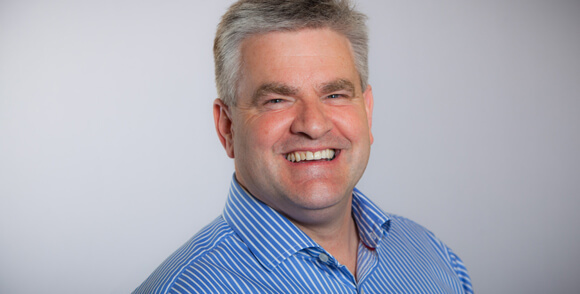 A Chartered Fellow of the Institute of Logistics & Transport, Tony has a wealth of experience in complex logistics, including the design and specification of distribution centres, warehouse management systems and multichannel operations. Pre-Clipper he worked directly for a number of retailers, managing in-house operations, which afforded him a clear insight into the retail world. This clear understanding of how retail works is at the heart of Clipper – it operates as a very focussed retail solutions provider.